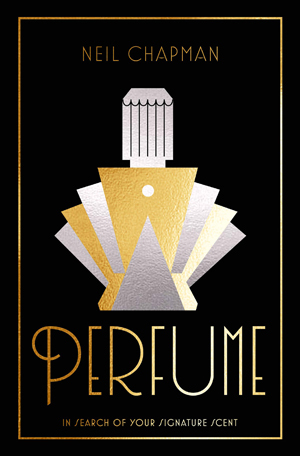 A beautifully made scent can encapsulate a particular feeling, transport you to a very specific time in life with clarity, or remind you of a special loved one or friend. And just like wearing your favorite outfit or shoes, your favorite perfume can make you feel invincible. The question is, how do you find such a creation? With the number of new releases steadily increasing, it can be bewildering even attempting to find a perfume you like, let alone love. In Perfume, Neil Chapman guides readers through a world that can at times seem overwhelming. Fragrances of every variety are listed 'note by note' in clearly divided categories that will steer you in the direction of a perfume you not only like, but love and cherish as 'your' signature scent. Chapters explore popular notes (for example, vanilla, sandalwood, jasmine, rose, patchouli, chocolate) or a broader identifiable group (such as 'oceanics', 'green florals' or 'anti-perfume'), giving an insight into that particular category as well as a clear sense of the similarities and differences between the scents described within it.